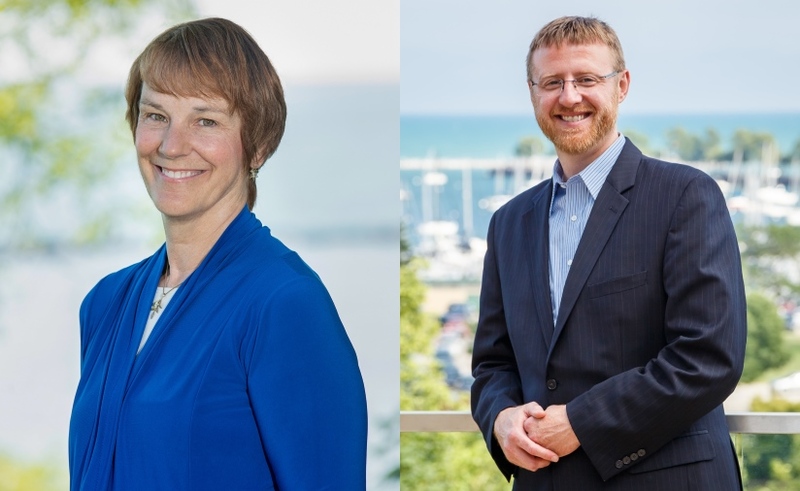 MILWAUKEE – February 28, 2019 – According to February 2019 Nielsen data, WISN 12 draws the top two weekday news audiences among southeastern Wisconsin households for the second major sweeps period this season. “WISN 12 News at 5” p.m. draws the top local news audience, with an 8.1 rating and 25 percent year-to-year growth. WTMJ (5.0), WITI (4.7) and WDJT (3.7) follow in this half hour. “World News Tonight with David Muir,” ABC’s national newscast on WISN, draws the top news audience with a 9.0 household rating and 15 percent year-to-year growth. It is followed in its 5:30 p.m. half hour by “NBC Nightly News” (6.9), “Fox6 News” (4.9) and “CBS Evening News” (4.1). “World News Tonight” and “WISN 12 News at 5” also drew the top two weekday news audiences in November 2018. 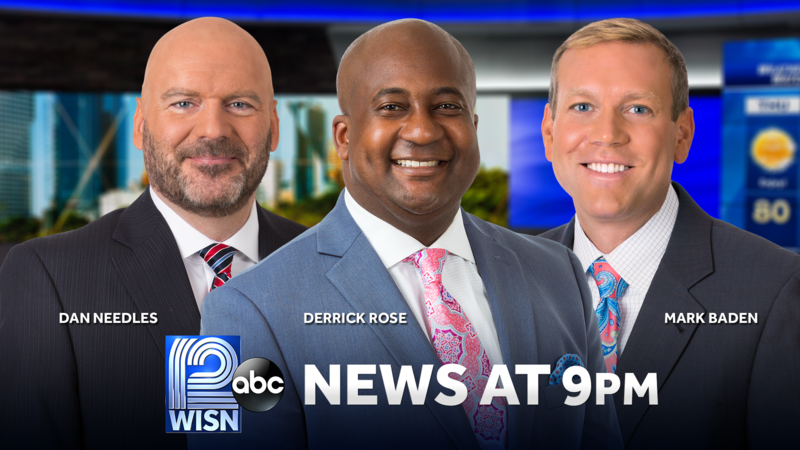 At 6 p.m., WISN grew its audience 16 percent with a 7.3 rating for the half hour, followed by “Jeopardy” on WDJT (7.0), and the local newscasts on WITI (5.6) and WTMJ (5.4). “WISN 12 News at 11” a.m. with Eden Checkol and Sally Severson continues to grow the time period audience in its inaugural season. The new hour-long newscast began September 10, 2018 and is currently number two in its time period with a 3.4 rating, 89 percent more viewing than “Dr. Oz” had during the same hour in February 2018. “WISN 12 News at 10” p.m. weekdays also grew its audience year-to-year by 17 percent, drawing a 6.2 rating. WITI leads in the half-hour with a 6.6 rating, followed by WISN, WTMJ (5.2) and WDJT (4.8). The station’s local news audience growth also extended into the weekends. 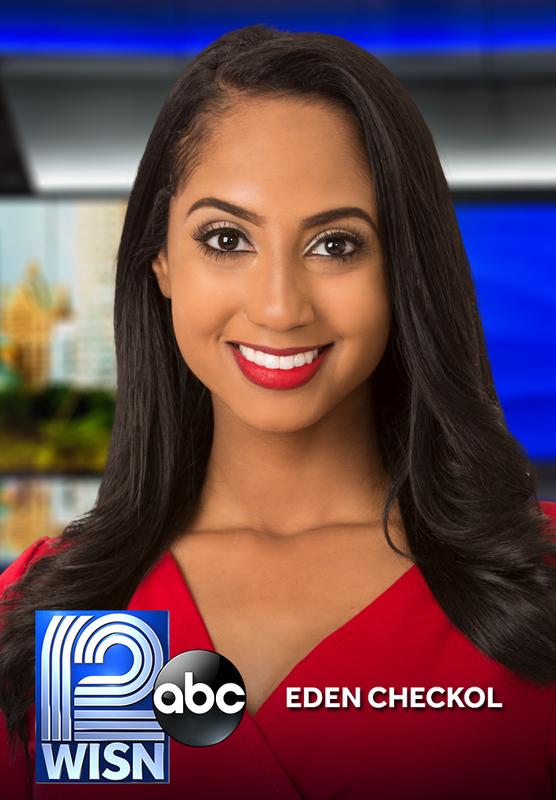 “WISN 12 News” Saturday at 5 and 6 p.m. led with a 5.6 rating and 14 percent growth from February 2018, in each half hour. Saturday at 10 p.m. WISN grew its audience 33 percent with a 5.3 rating. Sunday at 5:30 p.m. WISN grew its half hour news audience 15 percent with a 6.0 rating. In Sunday late news, the station led at 10 p.m. with an 8.4 rating and 56 percent growth, and at 10:30 p.m. with a 5.5 rating and 49% growth. In primetime, ABC’s “The Oscars” awards ceremony on WISN was southeastern Wisconsin’s most-watched non-sports program in February with a 21.2 rating, an increase of 13 percent over its 2018 audience. “The Oscars” is second only to the Super Bowl in total household viewing. Veteran journalist Mike Gousha’s final broadcast of “UPFRONT with Mike Gousha” on Sunday February 24, drew a 4.5 rating – among the largest in its 11-year history. “WISN 12 News This Morning” anchor Adrienne Pedersen steps into the “UPFRONT” host role on Sunday, March 3. Note: Each rating point represents 8,484 households in the Milwaukee DMA. partnership with nearly all of the major networks, Hearst Television distributes national content over nearly 70 video channels including programming from ABC, NBC, CBS, CW, MY Net, MeTV, This TV, Estrella and more. The radio stations are leaders in Baltimore news/talk and rock music listenership. Hearst Television is recognized as one of the industry’s premier companies, and has been honored with numerous awards for distinguished journalism, industry innovation, and community service.Hearst Television is a wholly owned subsidiary of Hearst. The Company’s Web address is www.hearsttelevision.com.